I’m not sure I can entirely remember what life was like prior to Food Network. This fact, of course, isn’t exactly surprising since I can’t remember where I park my car at the mall. The irony I’m afraid is that I CAN remember my home telephone number from when I was a 6 years old and the words to all of the songs from the 1960s. Sigh. Way to waste those important brain cells. I guess our parents used those funny things called cookbooks. They didn’t have anyone to teach them to cook from their little black and white television sets. Well, except for Julia Child. And I don’t know about anyone else’s mom, but my mom didn’t particularly want to learn to cook French food. I would have liked to seen the look on my dad’s face should mom have plopped sole meuniere in front of him one night. My mom says she learned to cook from my paternal grandmother (her mother died at a very young age). I learned to cook by watching my mother. And more recently from watching Food Network and PBS cooking shows. It used to be that Food Network consisted almost entirely of actual cooking shows. Nowadays, you can find a few cooking shows on during the day, but nighttime consists entirely of competition shows. They don’t particularly interest me. So I mostly watch during the day. Ree Drummond, Trisha Yearwood, Ina Garten, Giada De Laurentiis. Others. If I’m to tell you the entire truth, most of the stars of the shows drive me crazy. I can’t imagine cooking showing as much cleavage as does Giada, if for no other reason than that I would undoubtedly splash my chest with hot bacon grease. I sometimes think that if Ina Garten says “How (fill in the blank) is that?” one more time, I will throw my coveted seasoned cast iron skillet through the television screen. But I have learned things from all of these Food Network and PBS cooks that I think has made me a better cook. Here’s a few of the things I have learned…..
Ina Garten: As annoyed as I get when the Barefoot Contessa instructs us to use “really good wine” or “good vanilla” or, as in one recipe, “really good saffron” (as if you should spend even more on an ingredient that already requires you to pawn your wedding ring to buy), I have learned that she is right that the better the ingredients, the better the final result. But the way I look at it, it doesn’t mean you have to fly to Madagascar to pick up a bottle of vanilla. It means, if possible, buy real vanilla extract as opposed to vanilla flavoring. Paula Deen: Paula’s use of butter is (and I think was meant to be) ridiculous. But she taught me not to be afraid to use butter in my recipes. It simply tastes better. I also learned the easiest way to prepare collard greens – fold them in half and pull the leaves off the stem in one fell swoop. Giada De Laurentiis: Despite my constant annoyance with her cleavage and the fact that she won’t simply say “spaghetti” or “fettucine” the way we do, she has taught me to use the freshest ingredients possible. Recently, she made a pasta red sauce that looked delicious, and she threw the rind of a piece of Parmigiano Reggiano into the sauce to flavor it. I will definitely give that a try. Giada also uses a lot of fresh fennel, and once I gave it a try when using one of her salad recipes that included fennel and grapefruit, I was hooked. Yum. Ree Drummond: The Pioneer Woman has given me permission to use store-bought ingredients. 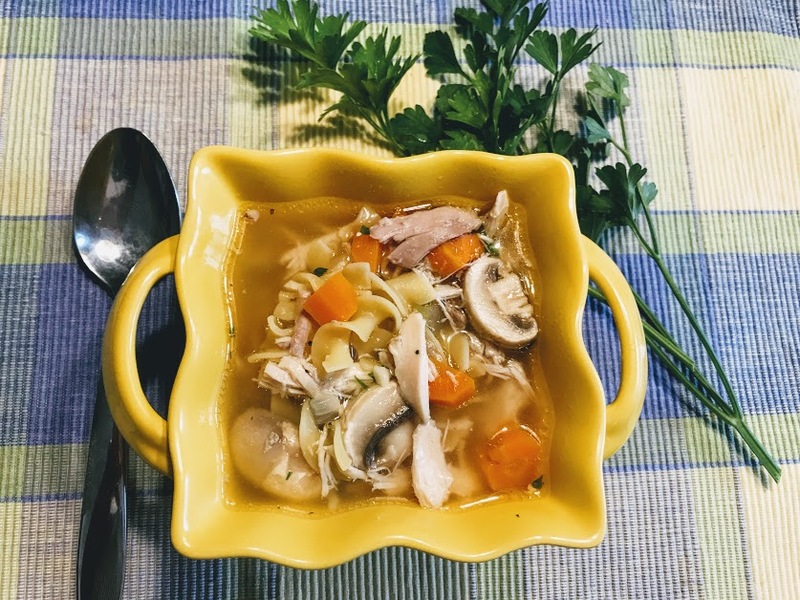 Though Ina Garten must turn her nose up at Ree Drummond, I love that Ree will open up a box of chicken broth or use a jar of store-bought pesto. If she can do it, so can I! It makes me happy to see her use her cast iron skillet so often because it’s one of my favorite cooking utensils. I couldn’t live without it. I love her 16-minute meals. Next to Lidia, I probably use more of the Pioneer Woman’s recipes than any other. Lidia Bastianich: I left Lidia until last because, well, you know. I want her to adopt me. She speaks to me. For example, the day after I burned my hand because I grabbed the handle of a pan that I had taken out of the oven a minute or so before, she told me, “Kris, make sure when you take something out of the oven, you place a towel on it to remind yourself and others that it is hot.” (Well, she might not have directed it specifically to me, but she said it on her show the next day, and I know she meant it for me.) She has taught me not to fear anchovies but to embrace them as a rich and salty seasoning that melts in your fry pan and therefore won’t scare others, who will simply wonder why your sauce is so good. I also learned to salt my food as I cook, every time I add an ingredient or move to a new step. (If you fear oversalting, place the amount of salt you want to use in a little bowl and take from that. That’s what Lidia told me.) And maybe my favorite instruction from her is, “Clean hands are your best kitchen tool.” Amen. 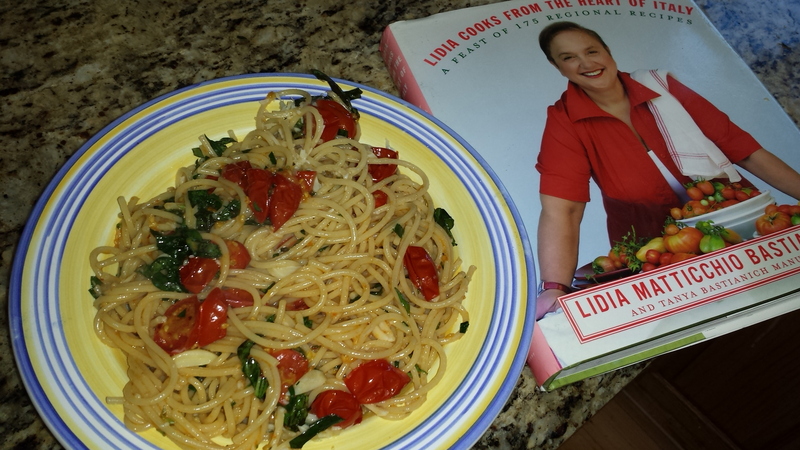 I’ll leave you with one of my favorite Lidia recipes….. Arrange a rack in the center of the oven, and heat to 350 degrees. Toss the cherry tomato halves in a large bowl with 3 T. olive oil. Sprinkle over tomatoes the bread crumbs, salt, and pepperoncino; toss well to coat the tomatoes evenly. Pour the tomatoes onto a parchment-lined sheet, and spread them apart in a single layer. Bake until the tomatoes are shriveled and lightly caramelized (but not dried out), about 25 minutes in all. Meanwhile, fill a large pot with salted water, and heat to a rolling boil. When the tomatoes are nearly done, drop the pasta into the pot, stir, and return the water to a boil. As soon as the pasta is cooking, pour the remaining olive oil into a big skillet, set it over medium-high heat, and scatter in the sliced garlic. Cook for a minute or two, until it is sizzling and lightly colored, then ladle in about 2 c. of the pasta cooking water, and bring to a vigorous boil, stirring up the garlic. Let half the water evaporate, then lower the heat, stir in the chopped parsley, and keep the sauce barely simmering. As soon as the tomatoes are done, remove them from the oven. When the pasta is al dente, lift it from the water, drain for a moment, and drop it into the skillet, still over low heat. Toss pasta quickly with the garlic-and-parsley sauce in the pan, then slide the baked tomatoes on top of the pasta. Scatter the basil shreds all over, and toss everything together well, until the pasta is evenly dressed and the tomatoes are distributed throughout. Turn off the heat, sprinkle on the grated cheese, and toss once more. Nana’s Notes: I cut the recipe in half by simply halving the ingredients. I used fresh tomatoes out of my garden, which I’m madly harvesting. The only cheese I used was Parmigiano. The meal was delicious. Thanks again Lidia. How Does Food Network Say to Do It? I have watched Food Network almost from the very beginning (which Wikipedia tells me was 1993). I watched Tyler Florence when he was on a program called How to Boil Water. He was something like 15 years old. I still prepare a chicken enchilada recipe I learned from him on the show. I watched Emeril Lagasse entertain crowds via his over-the-top personality and garlic-laden cooking. I don’t believe I have ever cooked a single one of his recipes as they are way too complicated. Still, he was a founding food star on Food Network and fun to watch. I watched the early Bobby Flay programs back when he had only married and divorced a couple of women and Giada De Laurentiis wasn’t even a gleam in his eye. I don’t believe I have ever even looked at one of his recipes because frankly, he annoys me and always has. How could he cheat on his beautiful and talented wife Stephanie March? You know how friends choose who they are going to stick with following a divorce? I choose Stephanie! I loved her on Law and Order. Still, I watched his shows. How could I not? They were ubiquitous. I was a fan of Paula Deen up until, during, and after her remarks about her use of the “N” word. Her honesty was refreshing and it isn’t like she didn’t learn from her mistakes. But man-oh-man did she need a better PR strategy. As for her recipes, yes indeed I have used many. I make her cinnamon ice cream very often. It’s my go-to recipe for ice cream. If I make vanilla ice cream, I simply leave out the cinnamon and add vanilla. Boom. 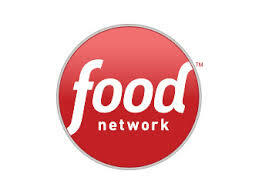 You can still find reruns of Alton Brown’s Good Eats on the Cooking Channel – Food Network’s annoying little brother. Good Eats used to be on at 10 o’clock at night Monday through Friday. While it’s unimaginable to me now to think about not being in bed reading by 9:30, I recall watching the show as I waited up for Court to get home from wherever he wasn’t supposed to be. Alton Brown is seriously funny and his show was irresistible. Nevertheless, I found he made things so difficult. I remember that in his show about baking cakes, he advised that the cakemaker should weigh the two cake pans to ensure you are putting exactly the same amount in each. My apologies to all of you first-borns who actually do this, but – SERIOUSLY? At first I took everything the chefs and cooks said as religion. For example, they said (and continue to say) you simply can’t be a good cook without a gas stove. For many years I lamented the fact that I cooked on an electric glasstop stove. A couple of years ago it hit me that, despite my use of an electric stove, I was a perfectly fine cook as was my mother, who mostly cooked on an electric stove, though I have a distant memory of a gas stove and her having to use a match to light it. It is this memory, in fact, that prevents me from reconfiguring my kitchen to allow cooking with gas, as I am terrified of blowing myself up. That, and I don’t have $30,000 for a kitchen remodel. My favorite chef, as well as my favorite cooking show of course is Lidia Bastianich. She is not on Food Network, but instead appears on PBS. Next to my mother, Lidia is the person from whom I have learned the most about cooking. I own all of her cookbooks, and all are well-worn. I find I talk to myself while cooking as though I am talking with Lidia. I have had the good luck to eat at one of her restaurants on several occasions — Becco in NYC. 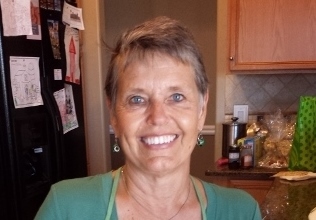 Each time I have fervently wished that she would appear out of the kitchen so that I could run up to her, throw my arms around her, and thank her for teaching me to cook. I am pleased to tell you she never did. I will also tell you that many of my grandkids also watch Food Network. The other night I watched Cake Wars with the McLains (aka, The Cousins) at their bequest, and Kaiya and Mylee often watch Chopped with their Dad. It brings tears to my eyes. While I now take what the chefs tell me with a grain of salt (remembering, for example, that I am not rich enough to own a house in the Hamptons, nor do I have a sous chef to prepare my ingredients), I have learned a lot from watching the chefs on Food Network. Next week I will tell you what I’ve learned. In a saucepan, combine half-and-half and cinnamon sticks. Cook for 20 minutes over low heat (do not boil) Remove cinnamon sticks and chill milk for 4 hours. With an electric mixer, beat whipping cream on high speed until soft peaks form. Add the chilled sweetened condensed milk and continue to beat until stiff peaks form. Add chilled half-and-half. Pour mixture into the canister of ice cream freezer. Freeze according to the ice cream maker manufacturer’s directions. Place ice cream in another container and freeze for several hours. You might as well start getting kids interested in technology at a young age. We watched Kaiya, Mylee, and Cole while their parents attended Curriculum Night at the school. Keeping 16-month-old Cole out of trouble is a full-time job. 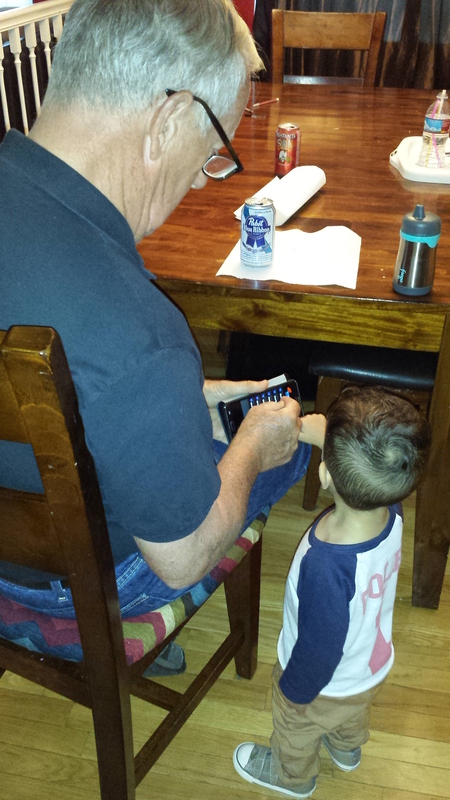 Papa entertained him with his telephone, and it worked. For a bit. 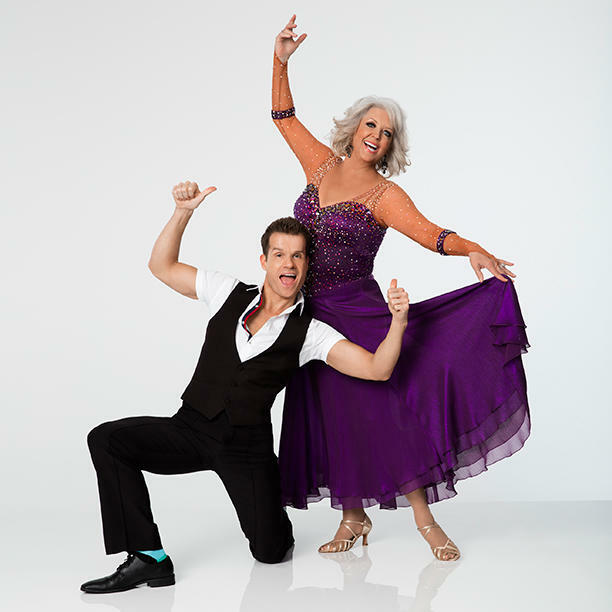 This Monday at 7 o’clock in the evening, I will be glued to my television as the spring season of Dancing With the Stars commences. I am not even ashamed in the least to admit that I am a fan. For the first time in a while, I will actually have someone for whom I will be rooting. Go Paula Deen! Do it for your old overweight fans. I never did blame you for the honest revelation you made about your inglorious past mistakes. I did blame you, however, for your selection of a PR team to handle the aftermath. Paula, Paula, Paula. Make up for it, Girl, by dancing your tail off! And, by the way, your fried chicken at Lady and Sons in Savannah is amazing! 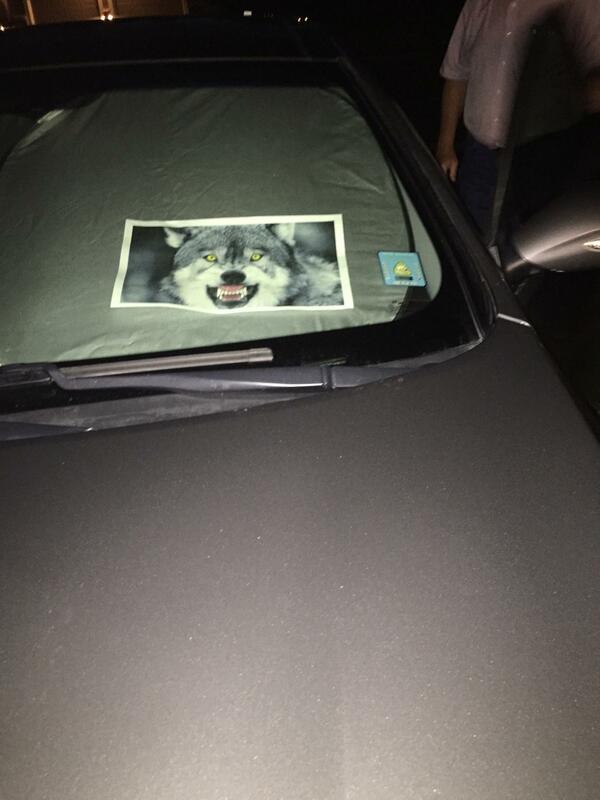 He printed out this photo of a wolf – with enhanced (and I think quite terrifying) teeth – and places it in the front car window each night. While I literally laughed until I cried the first night, he is now four for four in nights without a visit from the foxes. I wonder if the foxes are asking themselves how the wolf gets into the locked car. 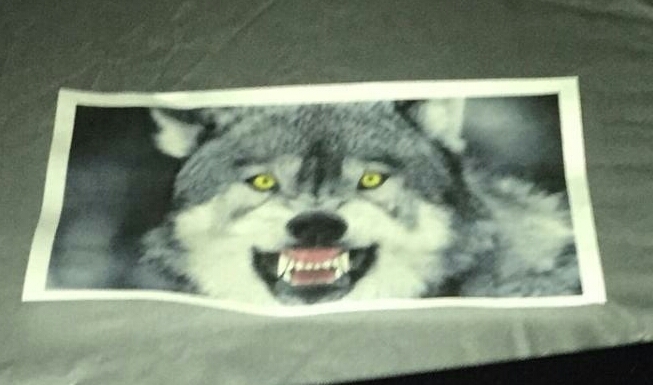 Here is a closeup so you can really see how terrifying it is….